The Star Sydney is facing a potential hurdle reintroducing the five-star Ritz-Carlton brand back to Sydney. 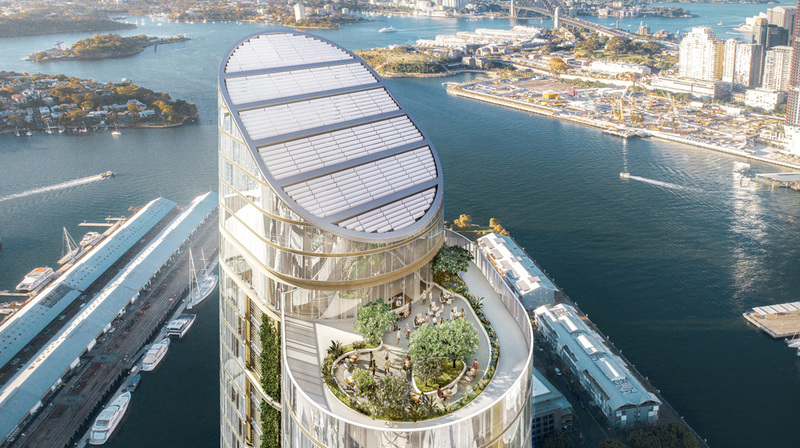 More than 80% of submissions from the public made to the NSW Government are protesting development of the 237-metre tower, which is slated to be added to the existing footprint of The Star Sydney. Most of those lodging objections to the $500 million structure live in the same suburb as the proposed project in Pyrmont. Their primary squabble is that the newbuild luxury hotel tower disregards the height guidelines of a Master Plan for the suburb. A public exhibition of the 61-storey development, which includes the 220 room Ritz-Carlton and 204 residential apartments, closed in mid-September. To date, 108 submissions have already been lodged and filed with the NSW Planning & Environment office, the latest received earlier this month. Of those, a mere 25 are in favour of The Star Entertainment Group’s new project. One submission against the flagged project is from an Executive Committee representing 285 households. 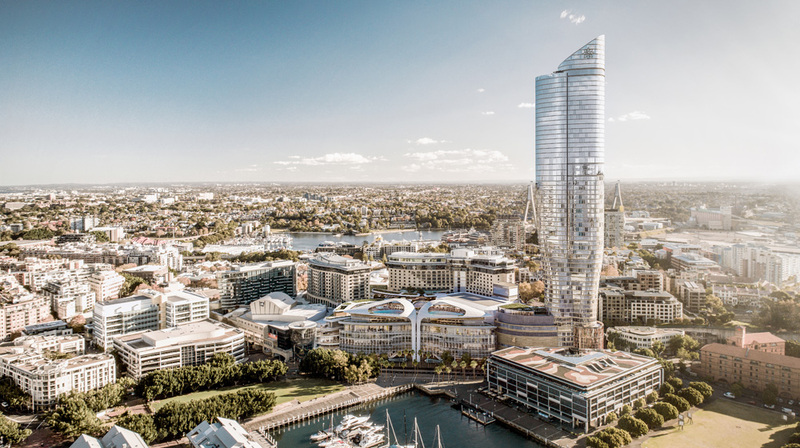 Another anonymous submission referred to the tower as “a preposterous overdevelopment and inconsistent with current height levels around the Pyrmont waterfront”. While the vast majority of comments from the public are against the Ritz-Carlton Sydney development, the same can’t be said for submissions filed by 27 government, agency and organisations, 11 of which support the project. Among those are Destination NSW, the nearby International Convention Centre Sydney, Business Events Sydney, Sydney Business Chamber, Ticketek and Tourism Australia. “The proposed development of an iconic, high-end hotel will provide a greater choice of premium accommodation options for visitors and contribute to enhancing Sydney’s reputation as a global city,” Destination NSW Chief Executive Officer Sandra Chipchase said. 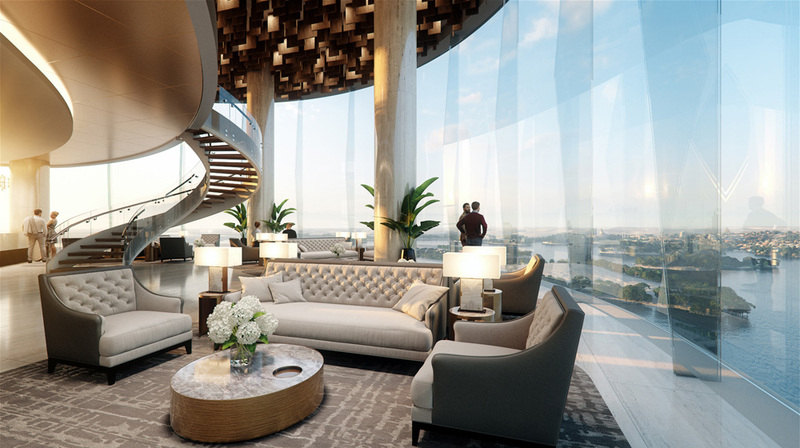 Tourism Australia’s Managing Director John O’Sullivan said in his submission that the hotel “represents a much-needed addition to Sydney’s luxury accommodation inventory”. Comments were also received by 11 organisations that were neither for or against the Ritz-Carlton Hotel Sydney, but The National Trust of Australia, Pyrmont Action Group, NSW Parliament and the City of Sydney Council have each objected, the latter of which with a 13-page submission filed three weeks ago. The City of Sydney’s Director of City Planning, Development and Transport, Graham Jahn, said the Secretary’s Environmental Assessment Requirements (SEARs) issued on 9 May 2016 required Star Casino to exhibit its modification application within two years. It argues that this was done on 13 August 2018, “in contravention of the above requirement”. “Given this governance procedure has not been followed, the current application should be discontinued and an alternative planning process considered. This is a serious procedural issue,” Jahn said. He argues that the development is “well beyond the scope of the approved development”. Other gripes include the height of the structure which “cannot be justified in this location”. “The proposed tower is more than eight times the maximum building height permitted under the LEP [Local Environmental Plan],” Jahn added. Ironically, the City of Sydney’s submission was filed on 9 October, three weeks after the exhibition closed. The Star Entertainment Group last month said it was reviewing the submissions. 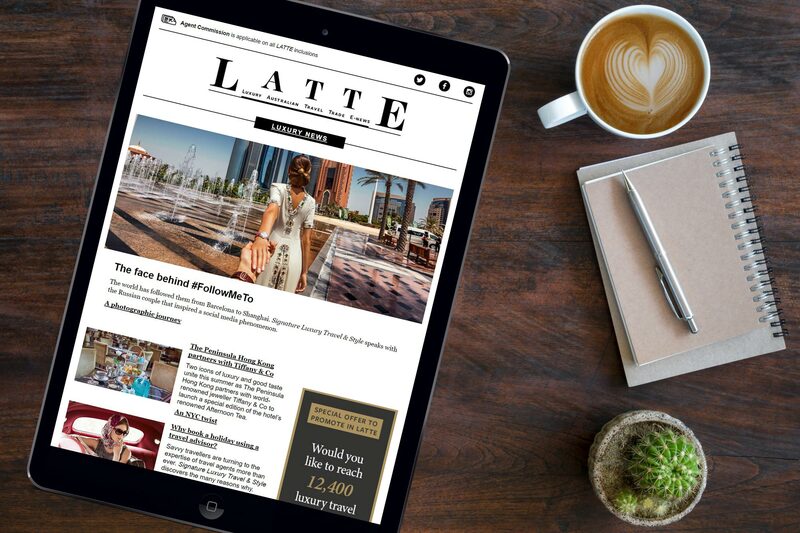 LATTE contacted The Star Entertainment Group for comment based on the City of Sydney Council’s submission, who declined to respond.